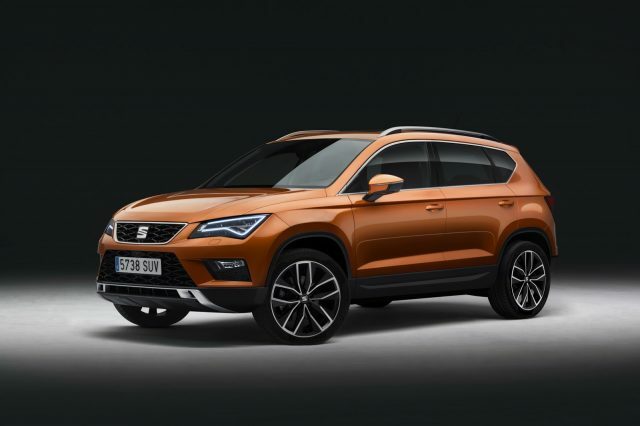 Seat’s Ateca mid-size SUV has been released recently, and the car manufacturer already plans to offer something new from its lineup. Well, not quite new, but boosted and improved version of the SUV, which will be introduced as the 2017 Seat Ateca Cupra. Yes, it’s a high-performance version, and yes, it will deliver really stunning performance. This super-hot crossover will be available sometime next year, but we managed to found out some exclusive details from our insider. 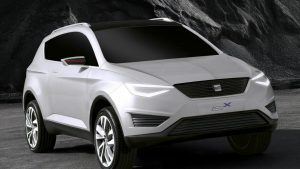 The regular model already looks amazing, but the 2017 Seat Ateca Cupra will feature really amazing bodywork. 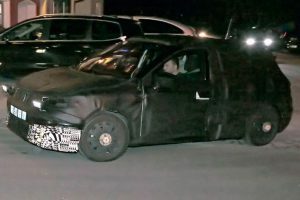 Reportedly, the automaker plans to add more aggressive front bumper, as well as larger wheels, which will get multi-spoke alloy design of course. A grille will keep its current honeycomb design, but it might looks a little bit different. In the rear, the range-topping SUV would also sport a redesigned bumper styling, which will also have integrated twin exhaust pipes. However, the more impressive and notable change will be lower ride height, which will be pretty obvious. The interior will likely get sports seats and new, sporty steering wheel. There will be lots of aluminum accents, while the upholstery could easily get a two-tone treatment. The most impressive part of the crossover will lie under the hood. In contrast to the regular version that can’t even reach 200 HP, the 2017 Ateca Cupra will feature really powerful drivetrain. It will have an upgraded 2.0-liter turbocharged engine, which will be able to deliver around 300 horsepower. The hot SUV will offer only the four-wheel drive setup, while the 0-60 sprint might be slightly below six seconds. The 2017 Seat Ateca Cupra promises to be really amazing option, but this gotta cost. According to rumors, the SUV will be priced over $50K.